The story behind Hahne & Co. brims with dreams, hard work, and a singular vision of what a building can be. Julius Hahne, a pocketbook maker who immigrated to Newark from Saxony, Germany, and a partner opened a toy store in 1858, finding quick success. 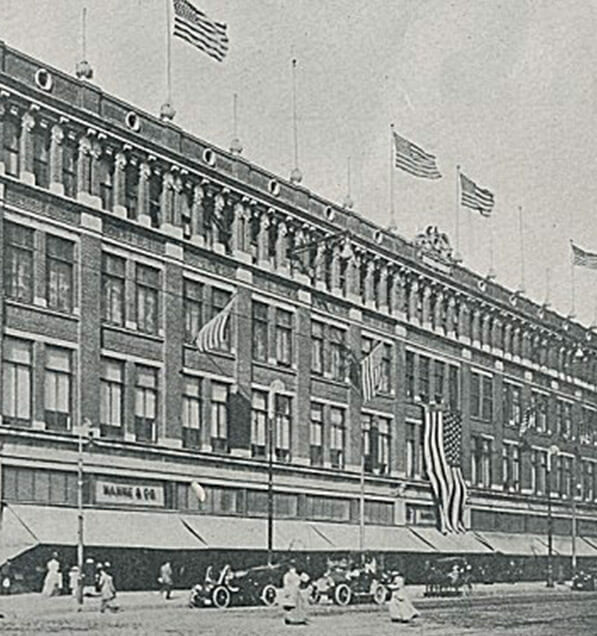 The pair soon expanded their merchandise and moved from their humble original digs into a 12,000²-foot storefront in 1870 – making Hahne & Co. the largest store in all of New Jersey at the time. But the growing mass manufacturing capabilities of America and Julius Hahne’s uncommon imagination of the possibilities of a shopping experience, where customers can peruse, meander, and enjoy themselves, pushed Hahne & Co. to harbor even greater aspirations. After Hahne’s death, his sons brought his vision to life when they conceived the revolutionary Hahne & Co. building that stands at 609 Broad Street today. Julius Hahne’s umcommon imagination pushed Hahne & Co. to harbor even greater aspirations. Designed by architecture firm Goldwin Starrett, the company’s flagship art deco store was built in 1901 on a 2.3 acre lot with over 400,000² feet of selling space and a spectacular four-story atrium in the center of the building. 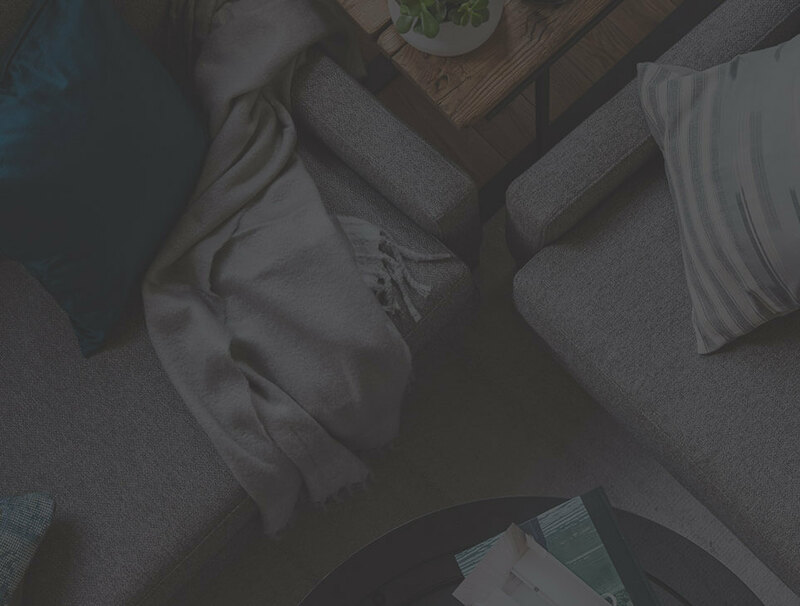 The Hahnes saw that no amenity or luxury be forgotten. Every architectural detail and inch of the store was scrupulously curated to create a full and vivid experience. It was a remarkable feat that not only made Hahne & Co. a local institution and public enclave, but a national attraction for architects and design wonks. Today, a new passion for intrepid invention and exploration – drawn from its historic vision and zeal – emerges in the dreams of those who work, live, and play within the building’s walls. 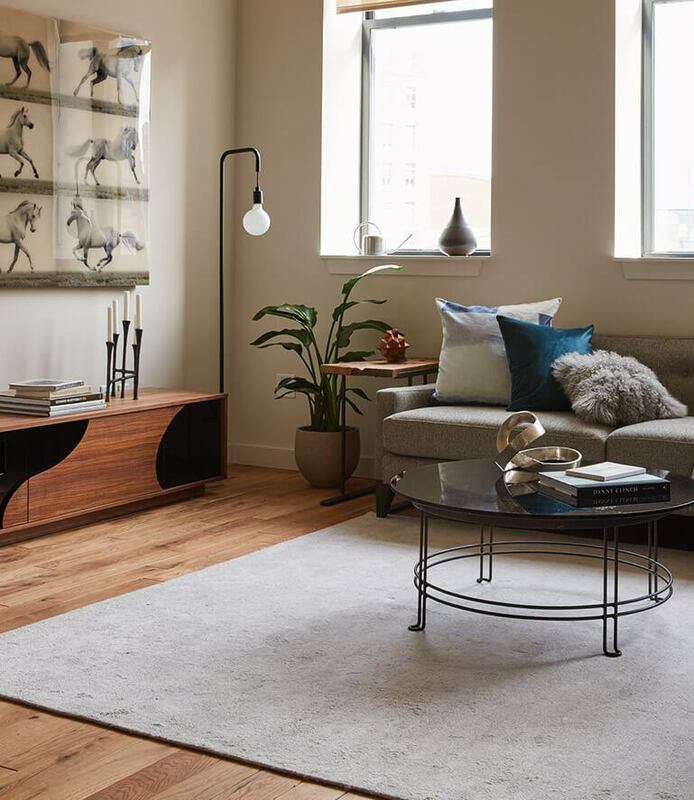 Harnessing the original moxie of it’s storied past, the new residences and shops at Hahne & Co. percolate with the vibrant energy of the tenants, shopkeepers, and artists who call it home. 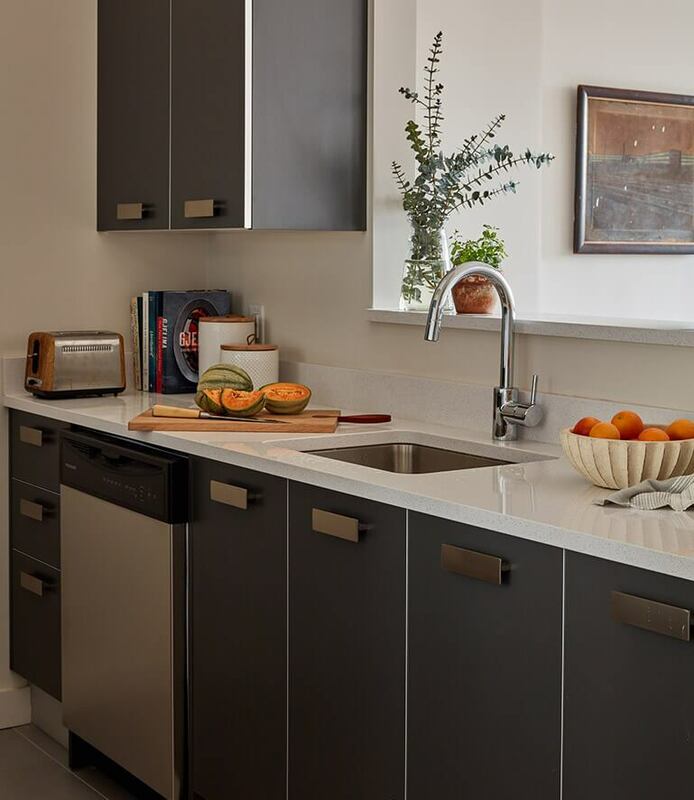 State-of-the-art apartments, curated shops and restaurants, and even an in-house Whole Foods – all just minutes from Manhattan – distinguish Hahne & Co. as a new model for exceptional living. 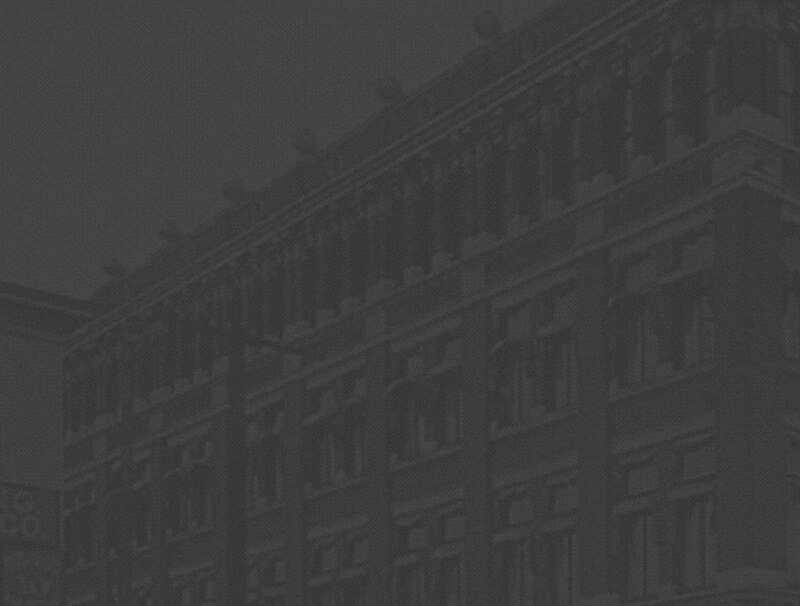 The iconic Hahne & Co. building promises to be the magnetic soul of a neighborhood teeming with creativity, innovation, and entrepreneurship, where residents are pioneering a special movement invigorating a city on the brink of something extraordinary.